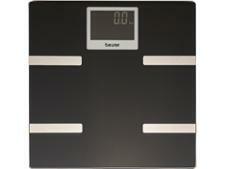 Salter Stow-A-Weigh 9147 bathroom scale review - Which? 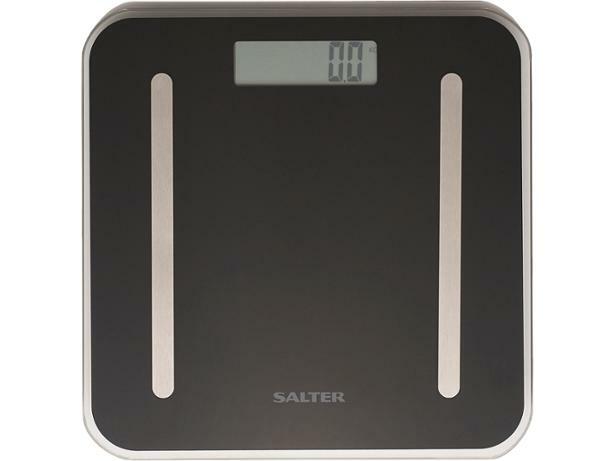 These Salter Stow-A-Weigh 9147 body fat analyser bathroom scales come with a stand that you can place them on vertically after use, making them easier to store. They're nice and cheap, but do they deliver weight measurements and a body-fat analysis that you can trust? 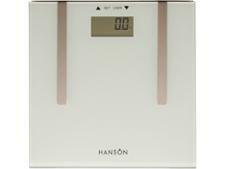 Our review of these bathroom scales reveals all.